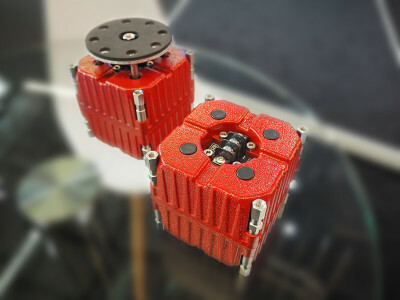 With virtually every single professional audio manufacturer in the world considering or already shipping subwoofer solutions based on Powersoft revolutionary M-Force linear motor technology, introduced to the market in 2013, the Italian company will now demonstrate a new generation M-Force at Prolight+Sound 2018, with a simpler implementation, better thermal dissipation, improved magnetic spring action, and high voltage and current connectors. 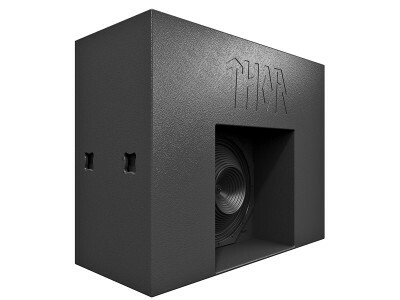 Described as “the most advanced cinema subwoofer in the world”, with a frequency range extending from 18Hz to 120Hz and SPL peaking at 145dB, MAG Audio’s new MAG THOR has set out to redefine the cinema experience, by reproducing soundtrack low frequencies well beyond conventional subwoofers. 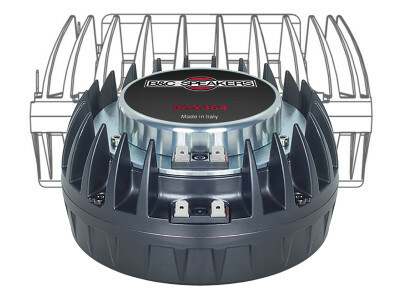 The new THOR subwoofer combines the Ukrainian company's own ingenious engineering with Powersoft’s innovative M-Force transducer and M-Drive amplifier. 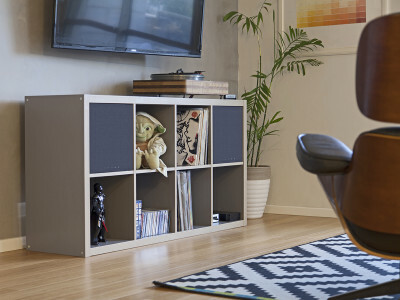 PK Sound has launched the Gravity 30 - high power 30-inch subwoofer. Specializing in large-scale electronic dance music (EDM) events, the Canadian company understands low frequencies and the need to control those extensions in high power systems. 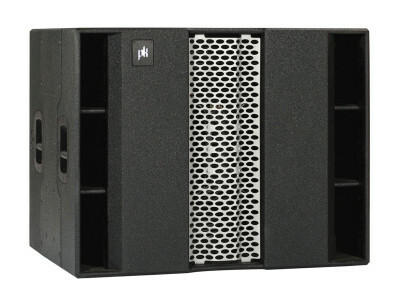 Following extensive tests in live applications, PK combined a Powersoft 15,000 Watts M-Driver amplifier and 30” M-Force driver in a high output compact cabinet, able to replace 3 dual 18″ subs! 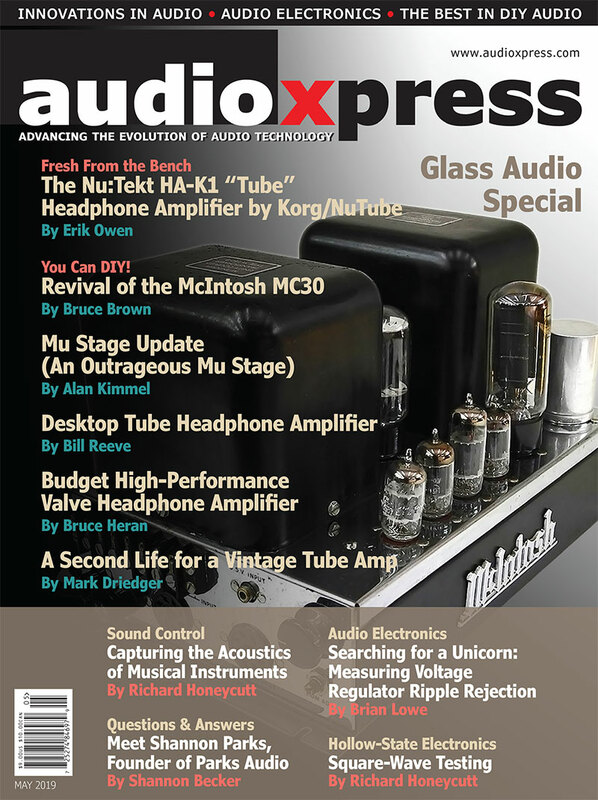 audioXpress September 2016 - Speaker Focus Edition - featured an extensive article discussing Powersoft's M-System, which combines the M-Force motor transducer and M-Drive switching-mode amp module, taking advantage of Differential Pressure Control (DPC) technology among several other innovations from the Italian company. 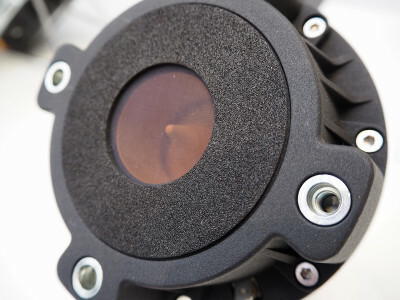 Learn how Powersoft developed a new transducer technology, currently fully available to the OEM market and being applied to novel subwoofer designs, among several other application areas. 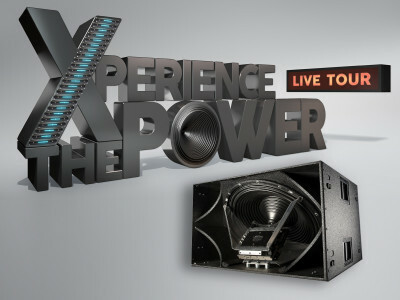 Powersoft continues its Xperience the Power roadshow series with two Los Angeles-based events demonstrating its M-Force linear motor technology, along with several of its other power amplification technologies. 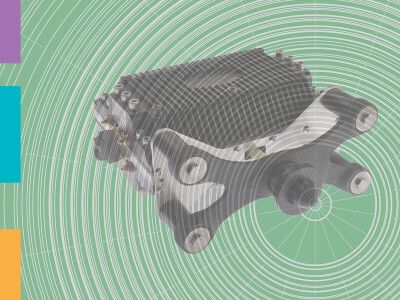 The events, which coincide with the 141st AES Convention taking place at the end of this month, are open to industry professionals on a first-come, first-served basis. 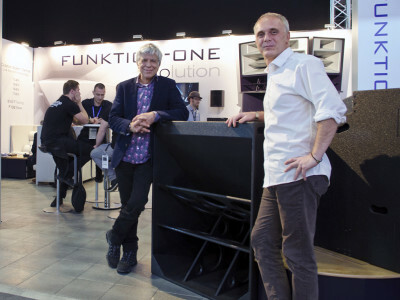 If there is an audio company known for earth-shattering levels of bass frequencies, it certainly is Tony Andrews’s Funktion-One. 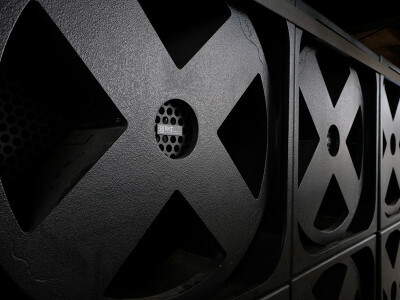 The news that the British manufacturer, one of the leading companies in professional audio systems for dance clubs, has joined forces with Powersoft to explore the possibilities of it’s M-Force solution to generate new levels of bass performance, is not surprising. 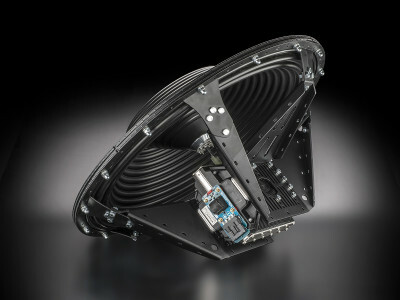 The result of this cooperation, implemented in the new F132 subwoofer, should lead to plenty more surprises. 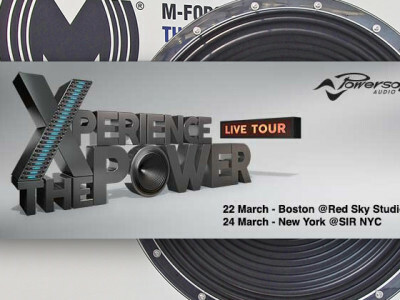 Amplifier manufacturer Powersoft announced that it will demonstrate its M-Force linear motor technology during exclusive listening sessions and product presentations in Boston and New York, on March 22nd and March 24th respectively. 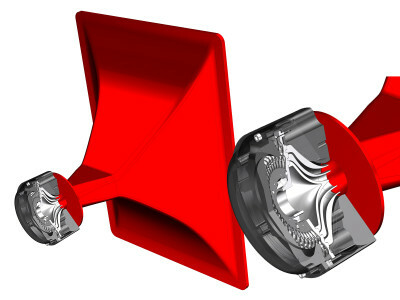 The sessions will also feature an overview of Powersoft’s other amplifier product lines. 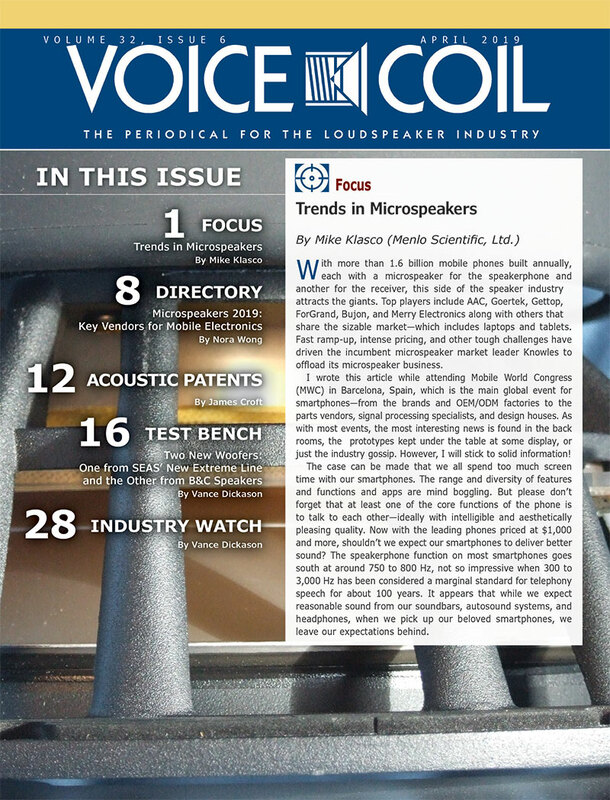 Italian amplifier manufacturer Powersoft “shook things up” with four exclusive in-person listening sessions in Los Angeles and San Francisco. 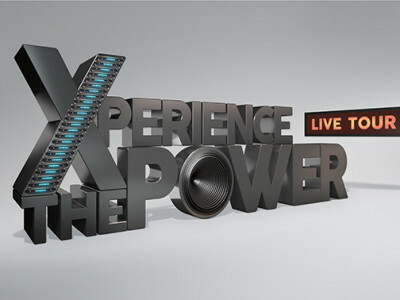 The presentation and listening experience ‘Xperience The Power’ explored what is possible in the low frequency zone with Powersoft’s next generation Class D amplifiers and its M-System technology.